In the afternoon, I took an appointment at Paris 8 in the Gran Rue. 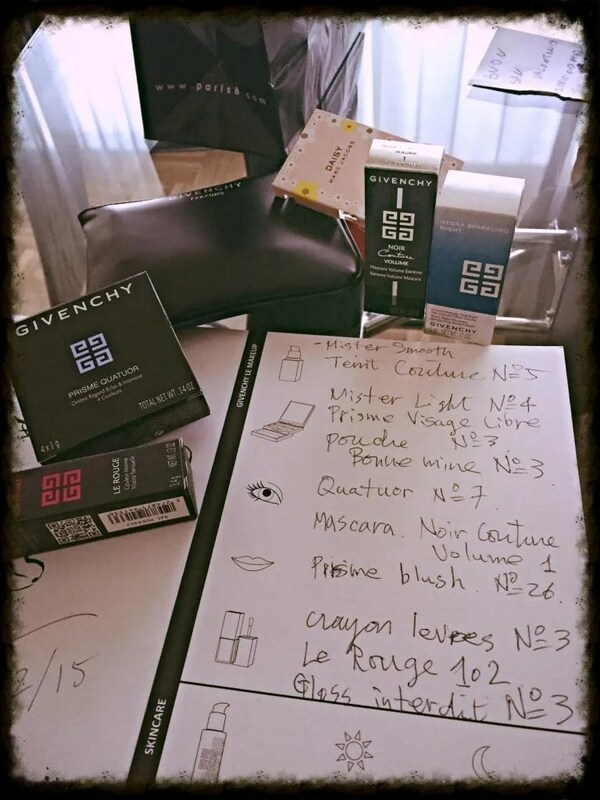 They had an amazing Givenchy make-up artist available for clients, Kazuhiro Hiruma, that was offering personalized advises. I was quite skeptic about the result before going – I had mixed encounters with make-up artists at perfumeries in Luxembourg. Since my office moved in the Gare area, I am more familiar with shops over there – it is also easier taking appointments at lunch time – but the overall experiences were not great. I found services overpriced and shop assistants not professional and very arrogant. Last time I paid 80 euro for a make-up session of 45 minutes that at the end lasted only 20. The girl was chewing a gum just on my face and she did not even remove my base before starting the make up. The result was so ugly, I clear away the make-up as soon as home. 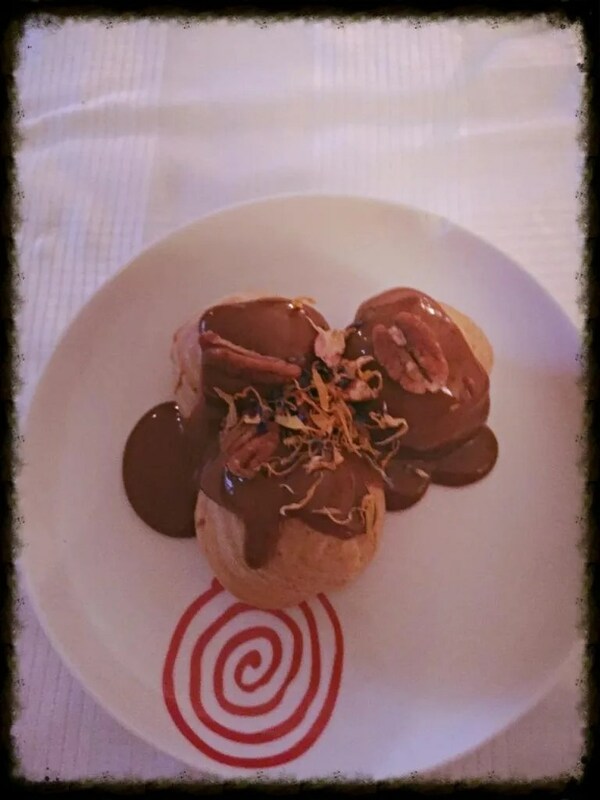 On Saturday, my experience at Paris 8 Gran Rue totally overturn my ideas: the service I booked was for free but everybody was extremely kind with me, like I have been a client forever. A lovely lady remove my make up explaining me in details products she was using and the importance of well rehydrating your skin every day. Mr. Hiruma was amazing, really. I asked for a “bonne-mine” base and it resulted in a great color, then he focuses on the eyes with slightly unusual palette (bottle green and dark red)… when I looked at the mirror, at the end, it seems I was another person! My eyes were sooo big, my skin perfect, the complete result extremely natural. He worked on my face morphology and he used excellent products: For example, the bronzer Powder Bonne Mine he applied does not contain talc, so the effect is really genuine. I asked to receive a summary of all the products used, without feeling pressured to buy. I decided anyway to take home with me the lipstick and the eye-shadows palette and I received a gorgeous beauty with travel size products from Givenchy. I did not use this brand very much in the past, trying always to buy safe with Chanel, Lancôme and Shiseido, that were my favorite brands, but I have to say I really changed my mind and as soon as I finish the products I am currently using I will go and buy some others from Givenchy list. On Saturday night then, we had an intimate dinner at home for Valentine’s day. 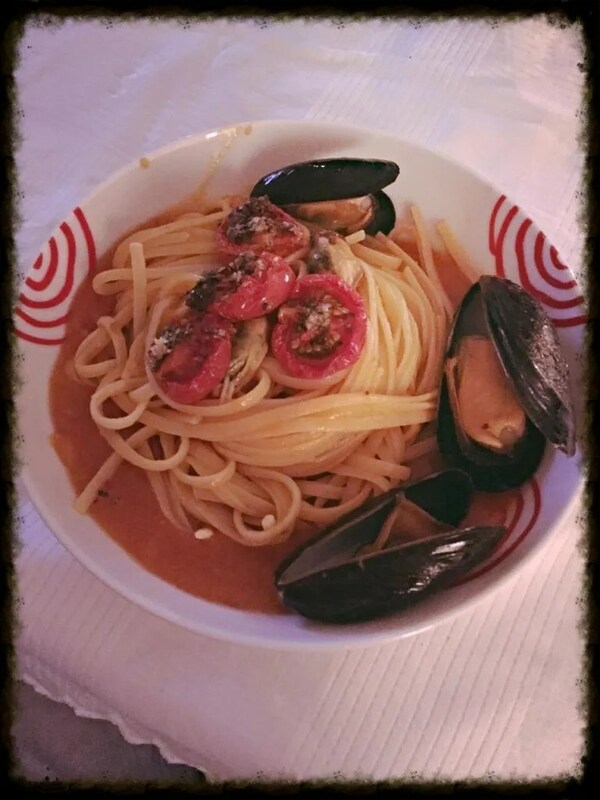 I prepared some cod liver appetizer, linguine with bisque and mussels, shrimps with mango sauce and to conclude profiteroles with caramel and pecan nuts. I was pretty satisfied of the result and also my husband was. But after a full day I was sleepy at 11 pm! Early wake-up also on Sunday, gym, and then train to Diekirch for the Cavalcade! 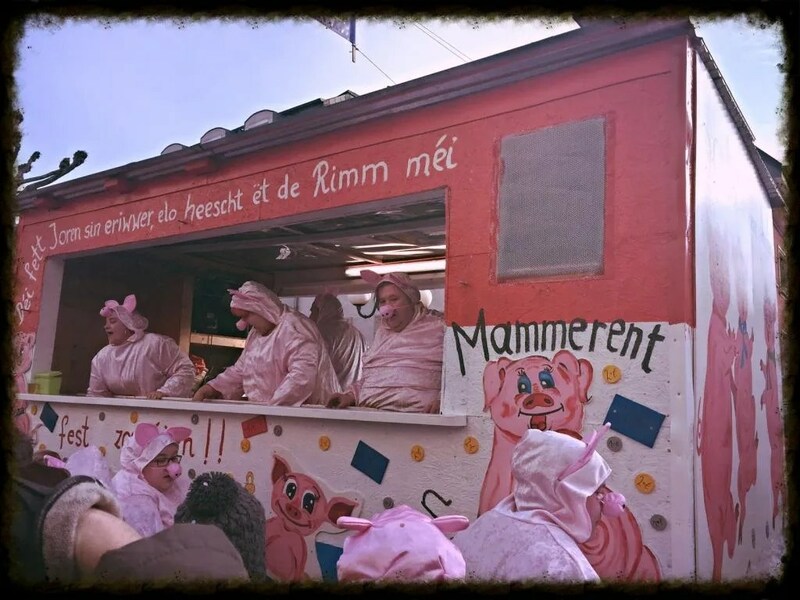 This is one of the main and most popular event in Luxembourg for Carnival. 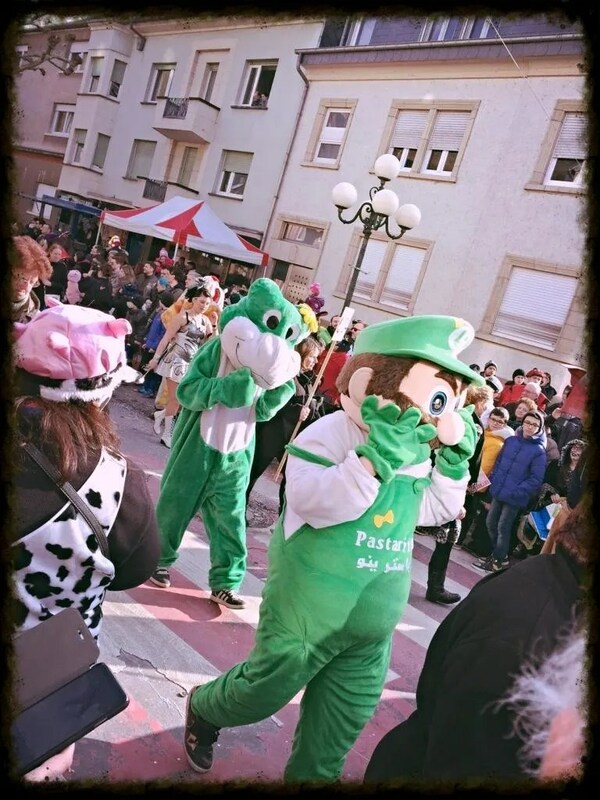 More than 20,000 people were present on Sunday! 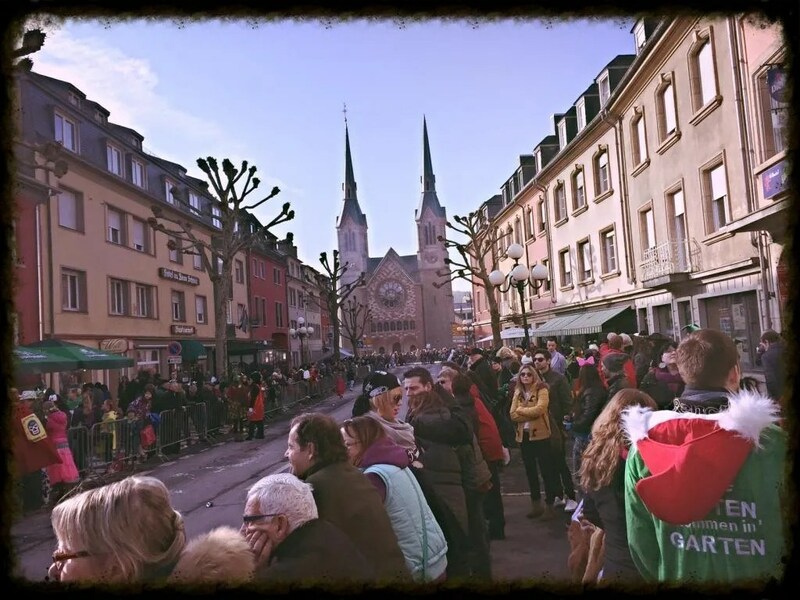 It was extremely well organized: there were trains from Luxembourg central station every half hour or direct buses from Ettelbruck. This is a great thing to avoid people drink and driving, bravo! The entrance to the event was 6 euro, including lottery participation. Most of the bars and restaurants were open for the occasion, with outdoor stands for beers and sandwiches. Lucky us, sun was shining – even if it was still bit cold. 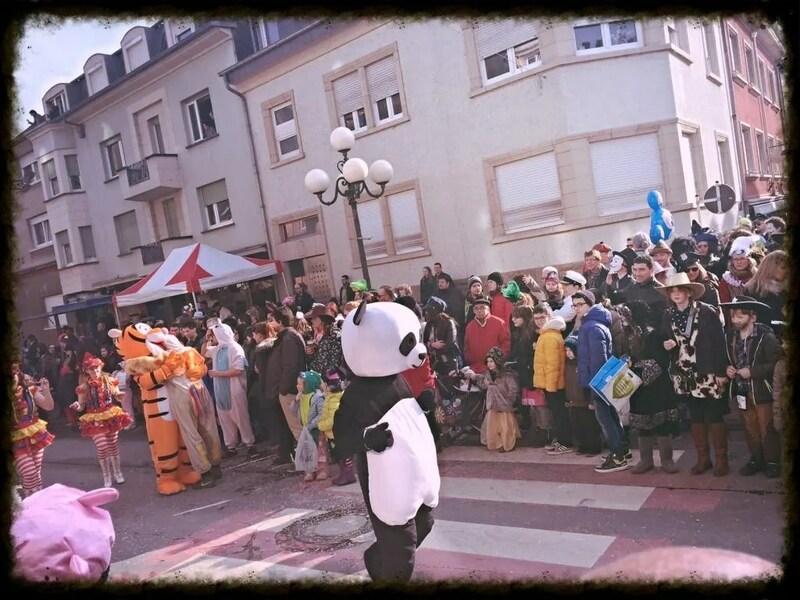 The parade was composed of 63 groups and they were throwing candies, pop-corn, even sausages and beers 🙂 The event started at 2.30 pm and it took more than two hours to complete the tour. We followed for a bit the cortege and then we stopped along the way for couple of shots. We took our way back home around 7 pm, pretty tipsy 🙂 Time for a quick pizza and the week-end was over. It would have been great to see a pic after the beauty session. I love Givenchy’s Teint Couture and their lipliners. So cool that you went to the cavalcade; I have never done that. 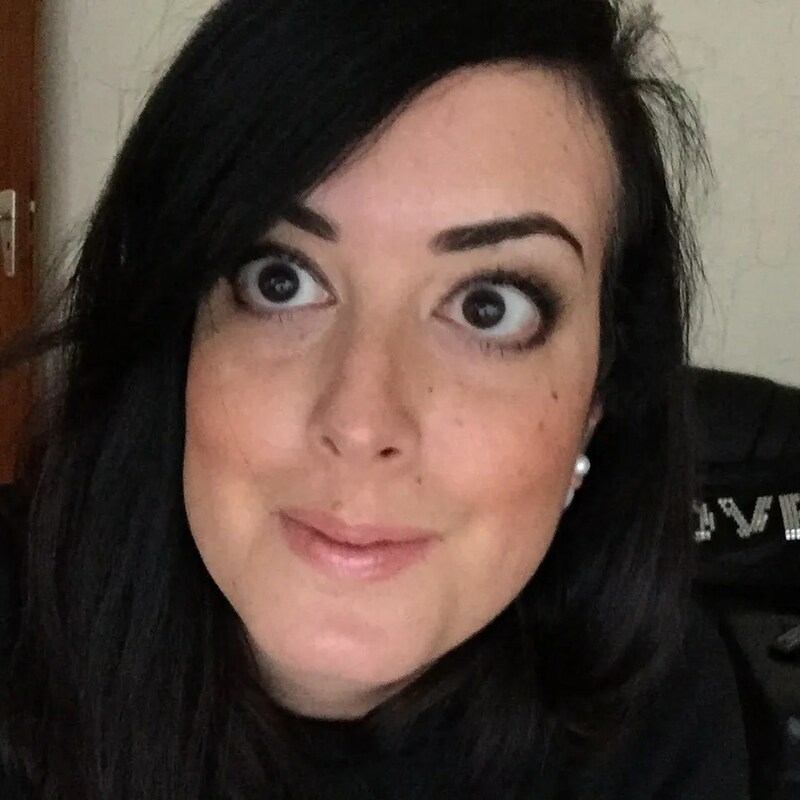 Always quite shy about my face on the blog 😛 See it here, no filters. Thanks Claire! This is so kind from you! 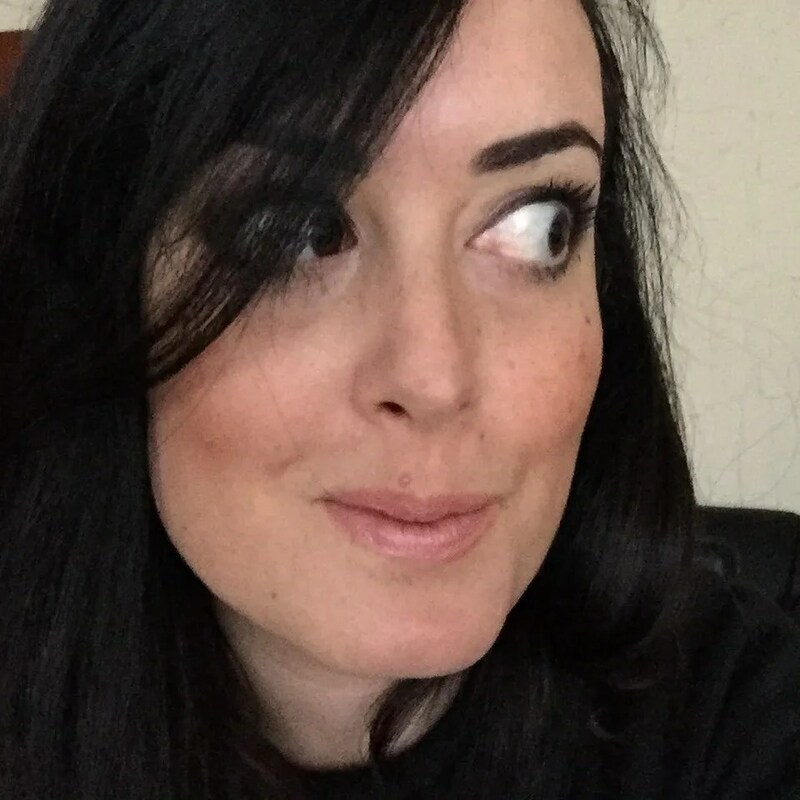 I will be at Blogger meeting on Saturday, hope to see you there! Ciao Bella! What a great week! 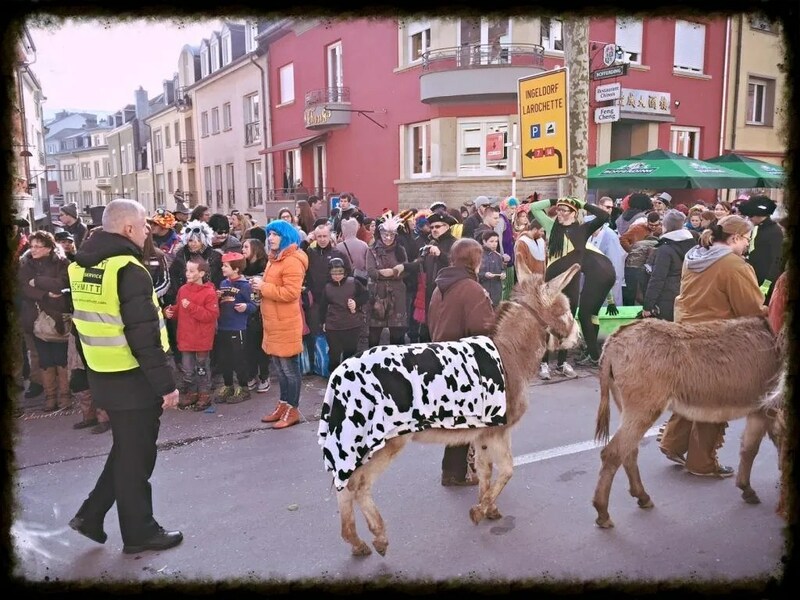 It`s good to know there is a Carneval in Diekirch, I have to visit it next year.